Are you a running bride? Are you working out to get in shape for the big wedding day? 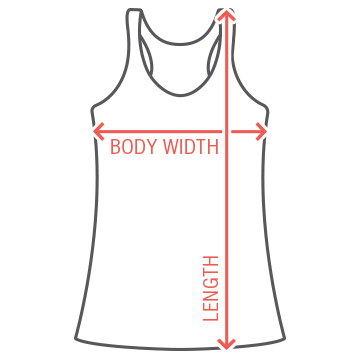 Going to run a 5k to prep? 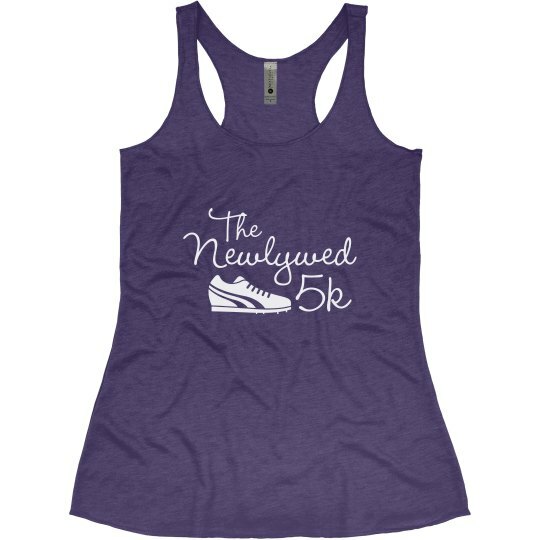 Get this super cute "Newlywed 5k" design featuring retro sneaker art.